There is not one blockchain that currently provides value for companies or that saves them money, a SA crypto expert argues. Speaking at a panel discussion on the future of blockchain in Africa at the Leaderex expo last Tuesday (4 September), VALR founder Farzam Ehsani questioned the value that blockchains have reaped so far for businesses. “If we ask ourselves with all the money in the corporate space, which blockchains are in production that are either providing value or saving costs for companies I can’t give you any,” said Ehsani. VALR is a digital asset platform that allows customers to store and protect their digital assets. 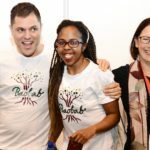 The startup, which is being funded by venture capitalist Michael Jordaan’s Montegray Capital, has yet to launch its platform. 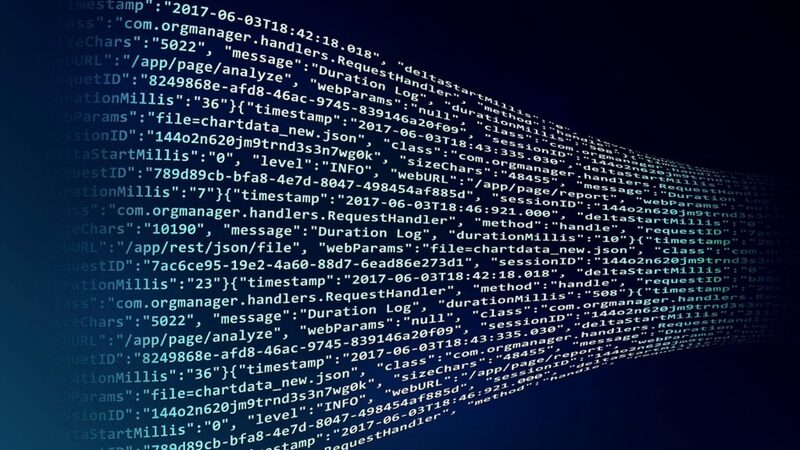 While it may help make information more transparent to users, the very nature of the blockchain’s decentralisation of information makes it problematic. If something goes wrong with the technology who decides to fix it, asked Ehsani. The crux he argued is that very few people understand what the blockchain, which has been around for about 10 years, is. “Blockchain technology is actually not useful for 99% of what people think it is useful for,” said Ehsani. “Many people use the term blockchain, but what they actually mean is that we need more collaboration,” he added, pointing to for example the huge wastage from each bank running their own systems. Ehsani’s comments follow an Economist magazine report on 1 September which argued that the advantages of blockchains are often oversold. It argued that because of the overheads involved in moving data between all participants, blockchains are less efficient than centralised databases. The Bank of Canada tried using blockchains to process domestic payments and found they offered no benefit. Digital-payments firm Stripe abandoned its attempt to use blockchain calling the technology “slow and overhyped”, said the report. This article was sponsored by Leaderex.